As part of this week’s Big Finish podcast (May #5, 16 May 2016) Nick Briggs confirmed Christopher Ecccleston will not be back in the TARDIS anytime soon. With recent news on licence extension and the release of the Tenth Doctor Adventures fans were optimistic for even more news. It seems Big Finish has approached Eccleston who has made it clear he won’t be returning to the role in the foreseeable future. At least we’ve new David Tennant audios to enjoy! I’d like to see Big Finish recast the role. And invite the rest of the Series One cast to return, Billie Piper and Noel Clarke. 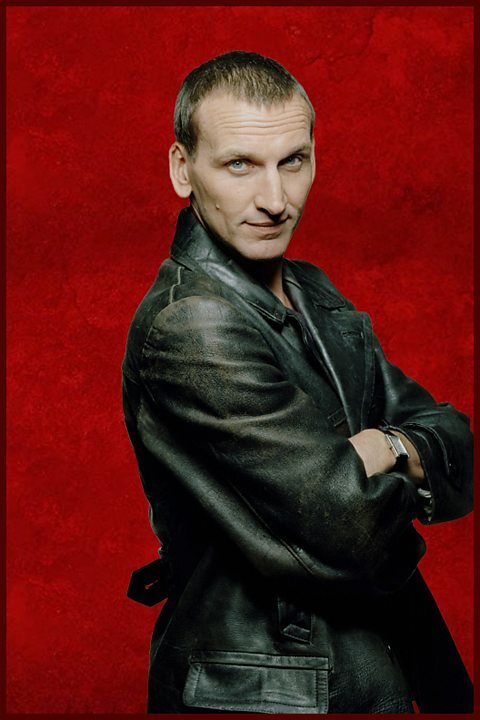 Never thought much of Eccleston’s Doctor nor his attitude toward the show. He relies entirely too much on that goofy grin and that just won’t work on a audio play. Not at all. Recast! Not sure how much time Billie has free, nor Noel. Are we that desperate for that era or is it just Rose you want back. I can’t make my mind up!